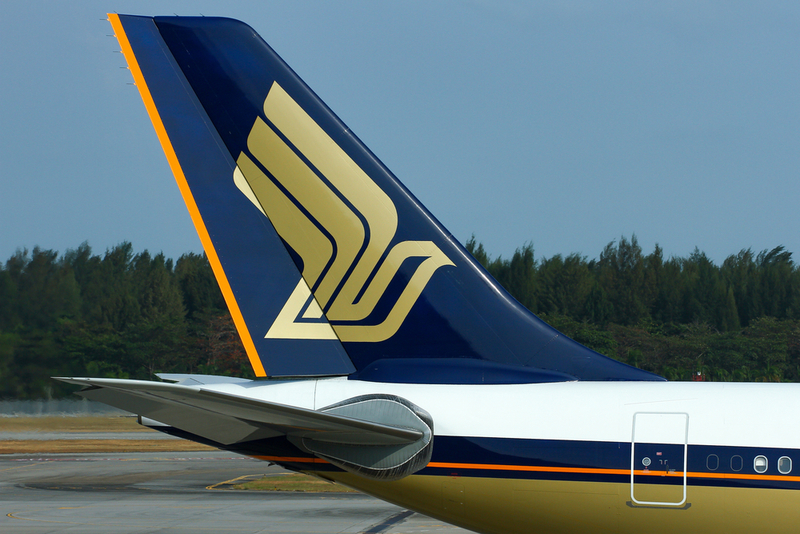 Singapore Airlines (SIA) has completed its S$750 million 5-year bond offering at 3.03%, with a placement tranche of S$300 million and a tranche placed to retail investors of S$450 million. The 5-year bonds had been upsized from S$500 million following strong demand from investors, having received a total of S$2.2 billion in orders. This is SIA’s second bond offering in 9 years that targeted retail investors, who can invest with a minimum size of S$1,000. The retail portion was upsized from S$300 million following applications worth S$526 million and the placement tranche, with minimums of S$250,000, was upsized from S$200 million. The net proceeds from the offer of the retail bonds will be used for aircraft purchases and related payments as SIA is replacing older aircraft, and growing its fleet with new technology aircraft. The airline is marketing to retail investors in order to diversify its funding sources and also to provide retail investors with another opportunity to invest in its bonds. Its last issue of retail bonds was in 2010 for S$150 million and minimum subscriptions of S$10,000, but the 5-year bonds have since matured in 2015. The 3.03% bonds were issued at par to yield 3.03%, comparable to the yield on SIA’s 3.75% notes due in April 2024, which was around 3.05% prior to the announcement of the new issue. Track this SIA bond’s up-to-date pricing on the BondEvalue App.